Our Pomodoro menu is extensive and our portions are generous. We use only the finest, freshest ingredients and authentic Italian herbs and spices. 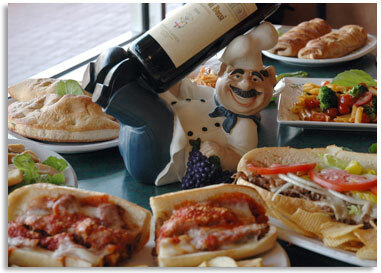 Our restaurant offers a relaxing and family-friendly setting to enjoy our traditional Italian cuisine.